Prince Harry made a high-profile visit to Chicago to join former President Barack Obama at the first public event of his new foundation. 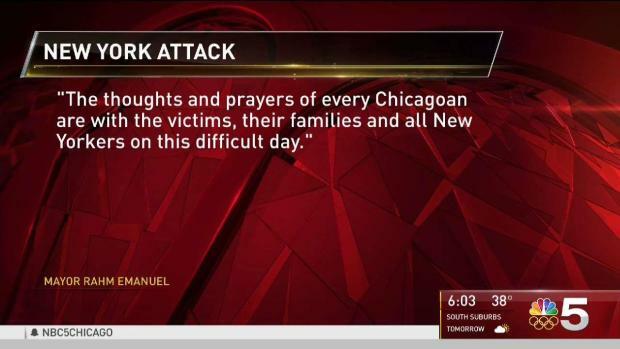 NBC 5's Mary Ann Ahern reports. Prince Harry has made a stop in Chicago to talk about youth leadership during a summit planned by the Obama Foundation. He addressed a crowd of hundreds of civic leaders and artists gathered Tuesday for the two-day event. He says his years of military service helped him understand his life of privilege and helped him feel like a part of something bigger. He also briefly discussed his mother, the late Princess Diana, who he called is "ideal role model" for how she used her platform. Earlier Tuesday, Prince Harry visited a Chicago high school with former first lady Michelle Obama near the site of the planned Obama Presidential Center. Officials have described the future center as a hub for youth programming with features like an athletic center and test kitchen. Former President Barack Obama returned home for the first-ever Obama Foundation Summit on Tuesday, with some big names are expected at the two-day event. 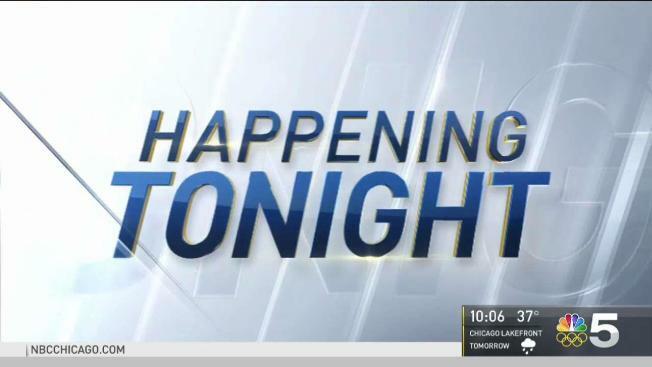 NBC 5's Mary Ann Ahern has details.